Research and testing on materials and technologies make each TVZ product a faithful and generous work companion, both for the farm and the different automotive fields. The engineering effort makes of TVZ an up-to-date company on new trends in mechanization and also highly responsive to market developments. Its professionalism is coordinated in projects designed to meet the demand for what concerns axles, stub axles and suspensions, always offering solutions which comply with regulations even in the case of personalized products. TVZ operates based on a very efficient and versatile factory layout, structured on the principles of smart manufacturing. In particular, flexibility allows them to work with companies of all sizes and respond to diversified requirements, always ensuring that collaborative dialogue that is recognized as the main point of strength of the company. Certifications attesting to the competence and the levels of excellence of TVZ are constantly updated and implemented in collaboration with international organizations and accredited institutions. 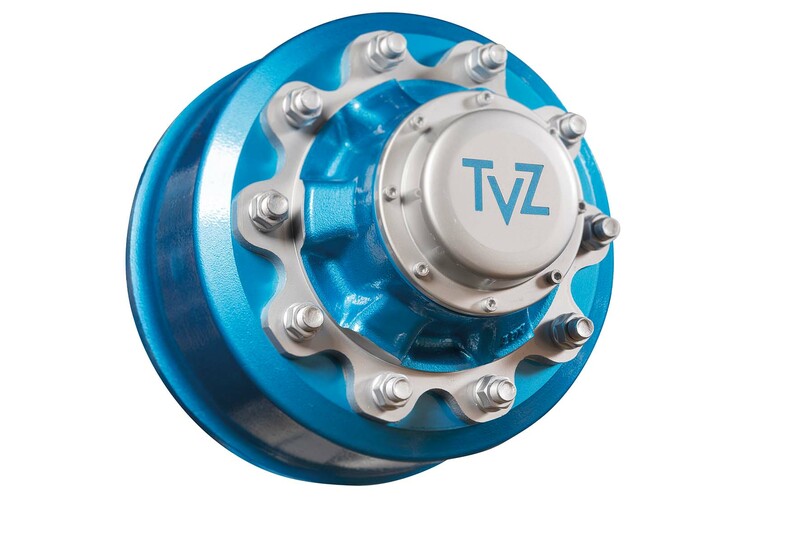 All TVZ products originate from careful listening to the needs and expectations of clients, in a dialog aimed at achieving goals, often overcoming expectations in terms of performance and reliability. TVZ has developed structural and organizational investments based on the concept of vertical integration of production, in order to keep and improve the complete management and the quality of the supply chain. From product engineering until the final control for every single piece. 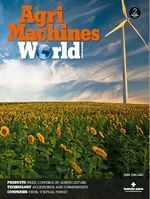 Productive cycle involves the use of specific machineries and plants realized, improved and especially organized for the industrial process of the firm.